So once again we face into the annual “back to school” madness. Summer holidays seem to pass so quickly. As the 1st September looms, I am looking forward to predictable drop-offs and routine, while lamenting the darker mornings and evenings which seem to come in so quickly this time of year. 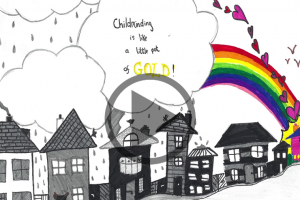 It has been a busy summer for Childminding Ireland. The Working Group has almost completed it’s report for the Minister. I would like to thank all the members who have contributed through the Members Day in January and the circulation of the very important Parent Survey in May. We will be publishing the survey following the submission to the Minister. 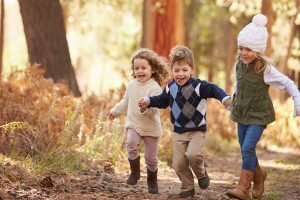 This is the first time that parents who use childminders have had an opportunity to have their say. Work on the new website is continuing. The focus is now on adding an online joining facility to the website. The First aid courses are continuing throughout the country. We hope that Child Protection Training for Childminders will be coming on stream very soon. Membership stickers are currently being distributed to members on renewal. They are suitable for your car windows or your home. As already stated in recent emails to members, Voluntary Notified childminders will not be permitted to offer ACS to parents using their service in 2017. You will have received a template letter from the office which you can use for your parents. We would be interested in hearing any feedback from members re the current situation. Are your families asking about it, have you lost families because of it or is it an issue for new parents seeking a place in your service? 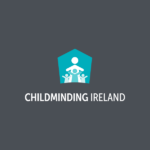 Please email us at support@childminding.ie with your experiences. Thanks again for your support and participation this year.